The changing climate, due to global warming, is having serious effects on global health. We highlight what we are already experiencing and what is predicted to get worse. Thanks to a warming climate, disease bearing insects are finding suitably warm habitats further north than their usual borders and are spreading life-threatening illnesses like malaria more easily than before. 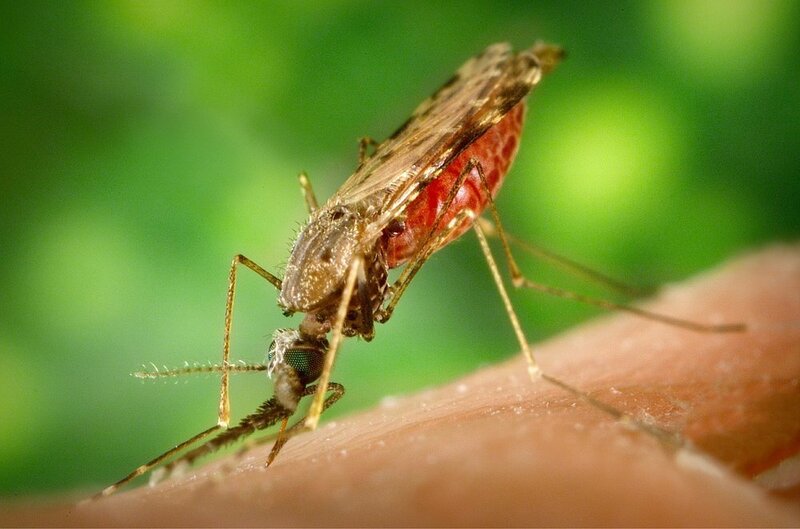 Countries will have greater stress placed on their health systems by vector borne diseases and waterborne diseases as the climate allows for their spread in areas unprepared & not resistant to their effects. The warming world is placing great pressure on food production as droughts spread, floods increase and rainfall patterns become unpredictable. The new world will see reduced crop yields and an increase in plant diseases. In a world whose agriculture was reliant upon the type of climate we have had for centuries, the sudden shifts in climate will outpace possible adaptation. In the meantime violence and humanitarian crises will result from the struggle over dwindling resources. As heat waves increase and extreme heat puts lives at risk, not only will the health services worldwide be under extreme pressure but energy systems will need to work to improve cooling and building designs will require adjustments and updating. The 2003 European heat wave caused more than 70,000 deaths with 14,802 in France alone. Climate change already poses grave health risks worldwide, and communities must deal with the social and financial burdens of these effects over the short and long term. Without a clear understanding of the danger posed by climate change and an investment in mitigation and preparedness, many countries will face a series of health related crises.